ASA Video Series: Are you up for this 'Garage Challenge?' - AutoInc. NORTH RICHLAND HILLS, Texas – Have clutter in your shop? 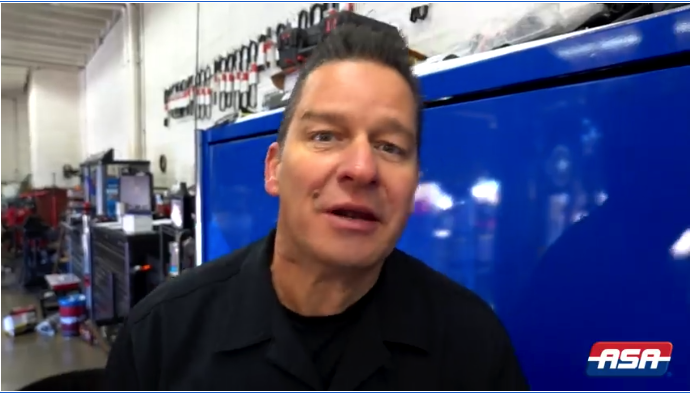 Check out the first episode of a new ASA video series featuring Frank Leutz, an Arizona shop owner who is also a member of ASA’s mechanical ops committee. You can also listen to a recent ASA interview with Frank and watch a video of Frank valuing being an ASA member.